The 14 mukhi rudraksha is a symbolization of Lord Hanuman. This is considered as one of the most divine gems, i.e. as devi mani. The person, who wears the 14 mukhi rudraksha, is blessed with all of the great qualities of Lord Hanuman. It is said that the wearer achieves a lot of strength, success, victory, courage and determination. The planets associated with the 14 faced rudraksha are the planet Mars and Saturn. Those having mangal dosha in their rashi benefit the most from this bead. Also, people with Shani Sade may wear this bead. The 14 faced rudraksha offers courage, strong will power, brave heart, and also, it is always seen to be miraculously effective. Lord Hanuman is invoked within us on wearing the 14 faced rudraksha. You, thus, become fearless and honest. It pacifies the ill afflictions and influences from planet Mars, and thus, also pacifies the Mangal Dosha. 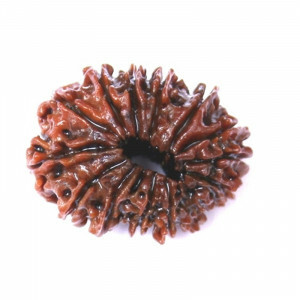 The rudraksha offers the power to maintain equilibrium in life, and also, attain a steady approach towards any hindrances or problems in life. It helps to figure out the hidden talents of the wearer. It is very beneficial for households, businessmen, managers, politicians, public administrators and leaders to gain success in their respective fields. 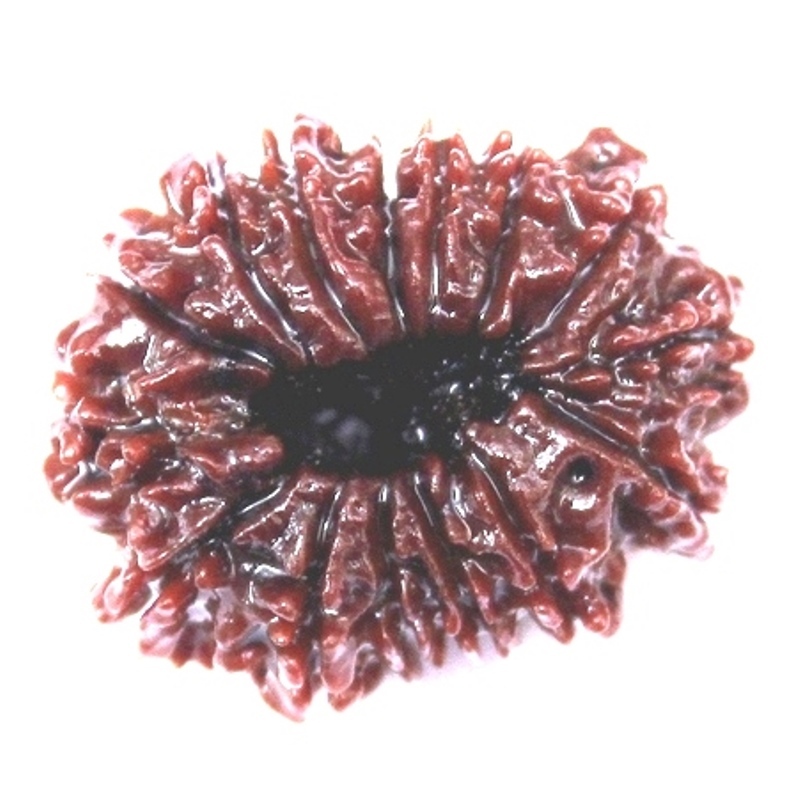 Rudraksha should be worn after Sidhhi (the procedure of purification & charging Mantra), saying the prayers and the ritual rites for its sanction and for Hawanet, etc. The beads should be worn on auspicious days and on Monday or Thursday. 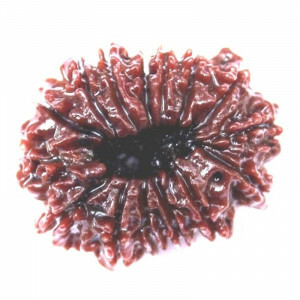 So, if you are looking for 14 mukhi rudraksha, Shiv Rattan Kendra has them all for you at reasonable rates.